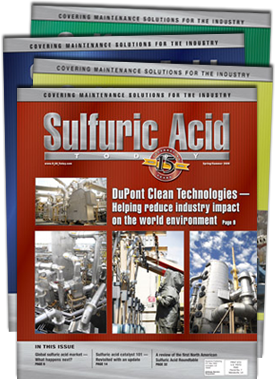 Advertise With Sulfuric Acid Today! Please fill out the following form to request an Advertising Planner for campaign information and advertising rates. If you would like to reach us by phone you can call us at 985-807-3868 and someone would be glad to assist you.